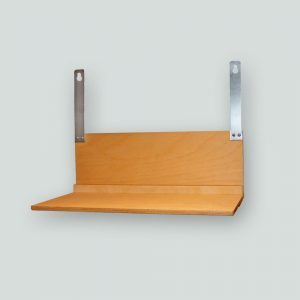 Material: Wood; formaldehyde-free chipboard, galvanized steel. Purpose: The SCHWEGLER Droppings Board prevents the nuisance caused by droppings accumulating around windows and doors. 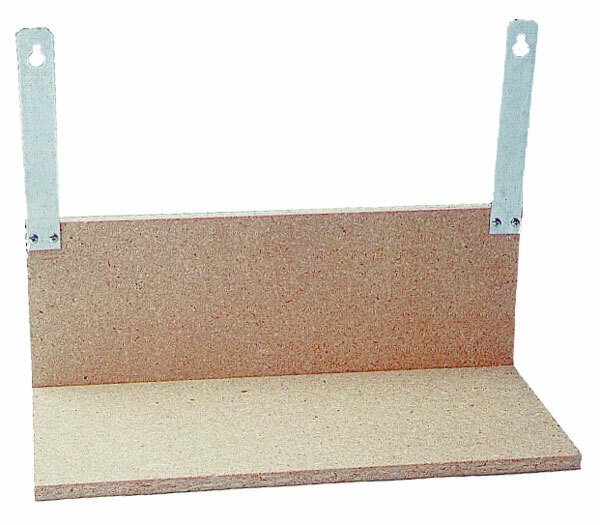 The board can be quickly and easily installed using screws (not included). Dimensions: W 46 cm x H 17 cm x D 24 cm. Overal Space required when installed below Nest No. 9A: W 46 cm x H 44 cm x D 24 cm. 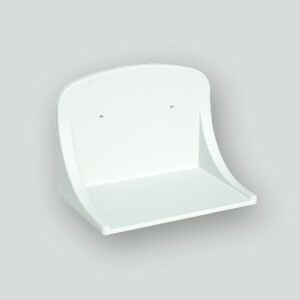 Includes: Angled board with metal bracket.